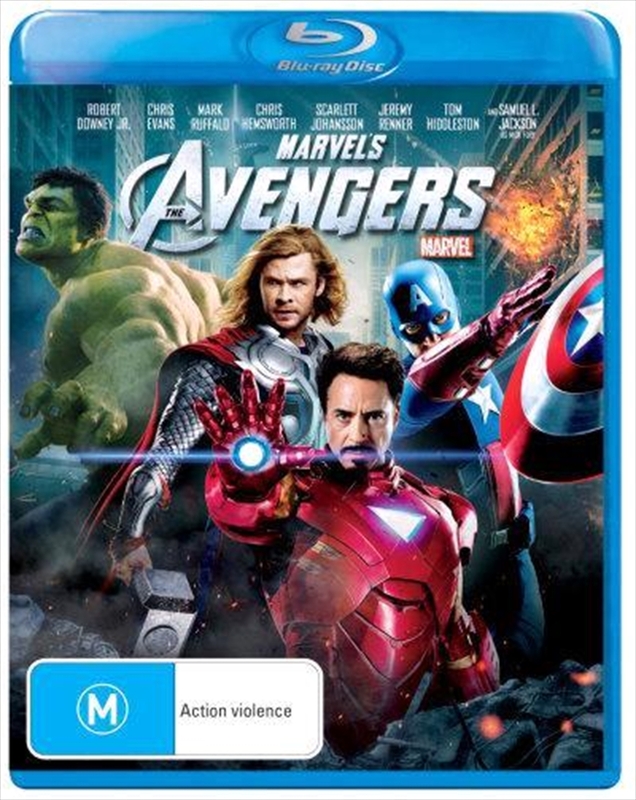 Marvel Studios presents Marvels "The Avengers" the Super Hero team up of a lifetime, featuring iconic Marvel Super Heroes Iron Man, The Incredible Hulk, Thor, Captain America, Hawkeye and Black Widow. Nick Fury is director of S.H.I.E.L.D, an international peace keeping agency. The agency is a who's who of Marvel Super Heroes, with Iron Man, The Incredible Hulk, Thor, Captain America, Hawkeye and Black Widow. When global security is threatened by Loki and his cohorts, Nick Fury and his team will need all their powers to save the world from disaster.